Excellence in Education and Training. Sterling House, 89-91 South Road, Southall, Middlesex UB1 1SQ. 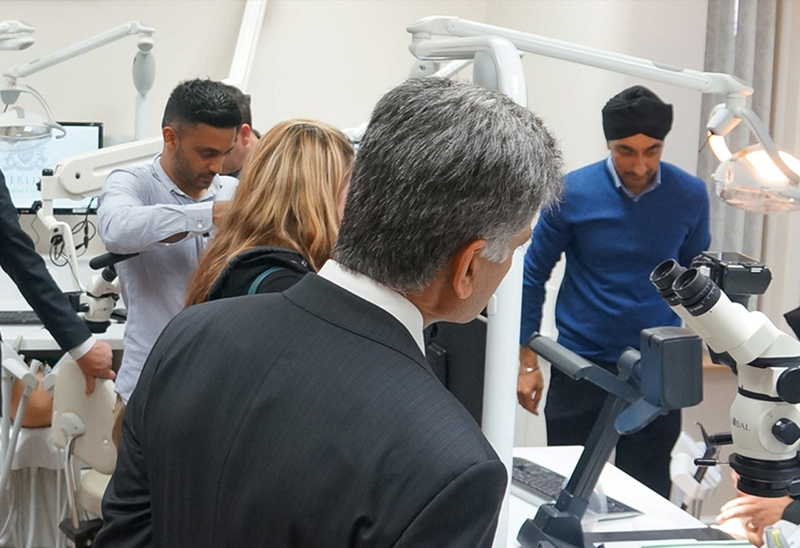 Two state of the art dental surgeries, with intra-oral cameras, digital x-rays, digital screen monitors to show our patients before and after pictures of their teeth and as a excellent educational aid. Each room is equipped with air conditioning for your comfort and ambient music. You can request an i-pod with relaxing music to listen to, or a neck pillow. Copyright © Sterling House Education & Specialist Centre. All Rights Reserved.